Monica Brown is Our 2018 Posh Style Mom Icon! It’s been a minute since we proclaimed a celebrity mom as a fashion style icon. 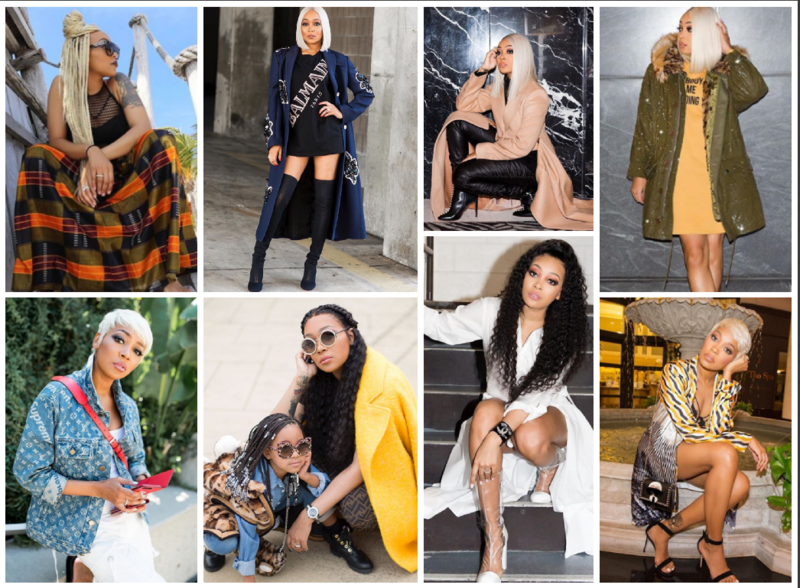 After stalking Bellyitch Bumpwatch alum singer Monica Brown’s Instagram page and various presses sightings of the fabulous singer, the editors at Bellyitch have determined that the mom to stylish three is deserving to be our 2018 honoree! For those unfamiliar, this recognition is given to a celebrity mom, usually one who has more than one child, who also has displayed effortless style, not necessarily created by a stylist, who inspires others and Monica is it! We love the R&B recording artist’s Instagram posts which are reminiscent of what you’d see on any “it” Fashion Grammer or Style Blogger’s feed. Monica’s fashion aesthetic consists of lots of bold colors, thigh high boots and chic dusters. She isn’t afraid to switch up her hair color from crimson, to pitch black to platinum. The mom of three, including 4-year old daughter Laiyah, 9-year old son Romelo and 12-year son Rocko, has worn down her hair bone straight, in a croute pixie cut or intertwined in waist-length faux locs. Her page is bright and totally themed out, similar to other influencers out there! See it HERE! The last time we named someone this honor was 2017 and it was given to philanthropist and end ex model Helen Lasichanh, Pharrell’s wife. Before her, the honor was given to Kourtney Kardashian in 2015. Before her, in 2014, Jennifer Hudson, who was the fourth mom to a single child to get the award. Before her, P!nk got it in 2012. And former First Lady Michelle Obama was dubbed an icon in 2011. Other designees include, Jada Pinkett Smith, Jennifer Lopez, Kelly Ripa, Victoria Beckham, Tichina Arnold and Christina Milian. 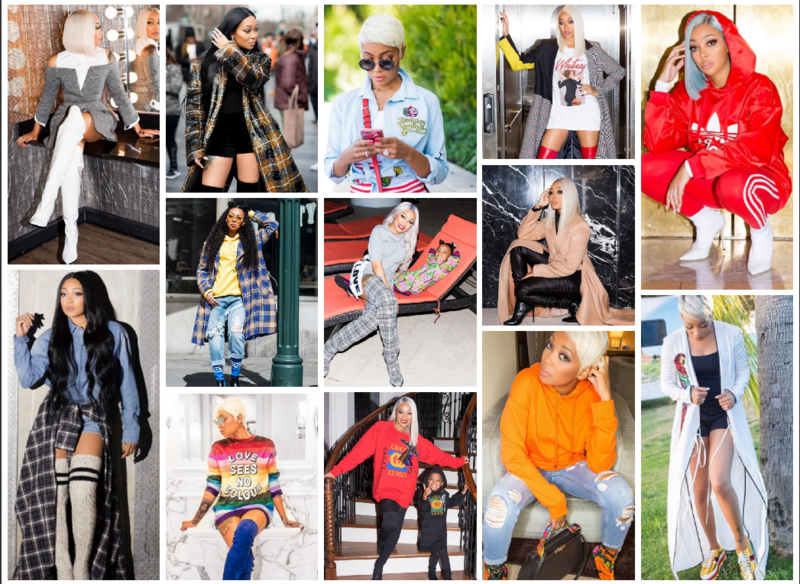 Here is a quick rundown of some of ourm fave looks Monica has rocked over the years as shared in her super fly Insta! The time is always right to do what’s right ……..
One for the plug , One for the load ☎️😜They don't call me Momma for nothing !! (My family is the plug , This business is the load) !! Gratefulness … Graciousness… I never leave home without them ….. LA Nights…. Work Nights…. 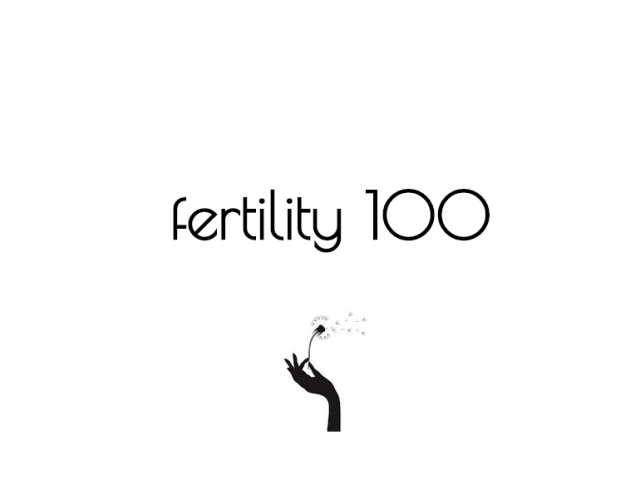 « What Causes the Pregnancy Glow and Why Don’t I Have It?